A customer referral means you’ve already passed the “I don’t know you” stage and you’re on the path to building trust with a potential customer. However, it’s wishful thinking to assume every satisfied customer will refer your business. Referrals typically occur at random or because that person was feeling particularly generous. 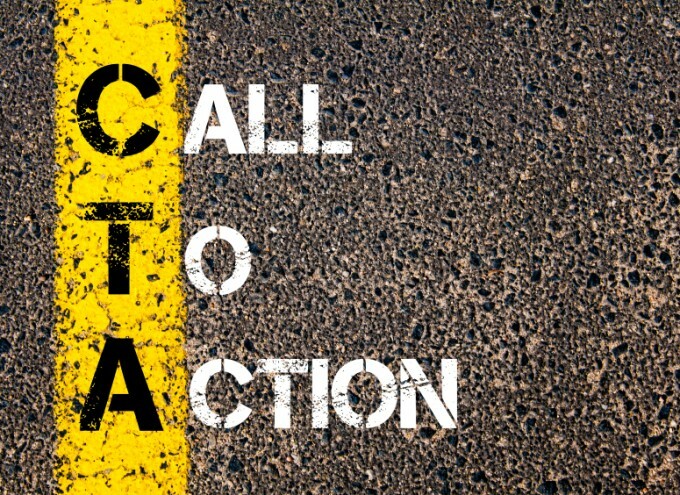 Often, there needs to be a reason for your customer to refer your business and a well-thought-out plan behind it. 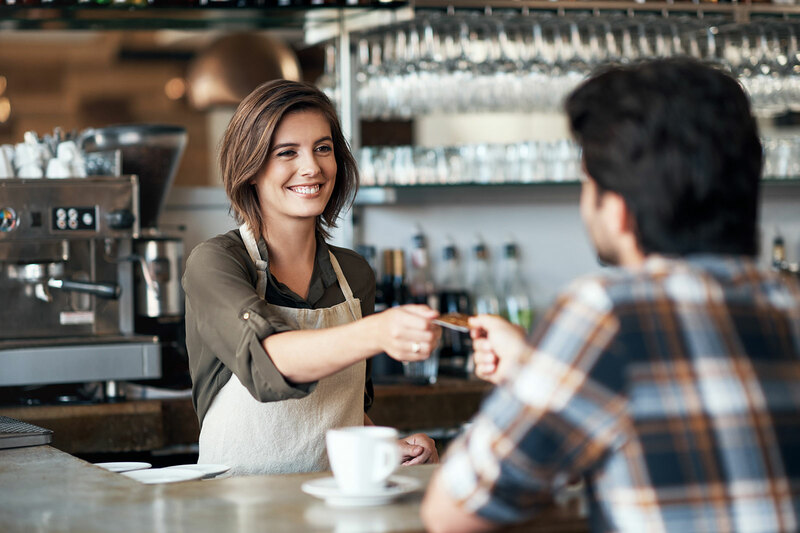 With a referral program in place, your customers can do a lot of the legwork for your business. Plus, the numbers don’t lie. 77% of people are more likely to buy a product when referred by friends or family. A successful referral program will build awareness for your business and help you grow your customer base with your desired customer type. It’s one of the best ways to engage and leverage the power of a group that already knows and loves your product/service. The referral program method you choose will depend largely on what your business offers. While you can build a robust referral program, it doesn’t guarantee your customers will send referrals your way. Improve your chances of success by first outlining the type of referral program that will resonate most with your customers. This is the most traditional referral program, where you simply ask your customer for a referral. Ask for a referral in person, over the phone, via text message or by email, especially if you just completed a service or transaction and you know your customer is satisfied. Example: Send an email to a customer that follows up on a recent purchase and asks for a referral. A tangible reward program offers your customer a tangible incentive of value that will shed a positive light on your business. One method is to offer a discount or a number of credits if a customer refers a friend. Be sure the reward you set up is simple, attainable and easy to understand. Example: Offer your customers 20% off their next service if they refer a friend who visits. This program rewards the community or a nonprofit organization instead of a customer or individual. What better way to draw people in than through a good cause? There’s power in numbers, so a community referral program is a great opportunity to support an organization in need and promote your company mission. Example: Refer a friend and we’ll donate $100 to the charity of your choice. An implied referral program promotes your business to a potential customer – without a direct ask. This is an actionable and effective method if you’re a local business owner who doesn’t have the time to set up a more complicated referral program. Example: Offer your customers branded water bottles that they might use in public to represent your brand. Harry’s, a shaving and grooming brand, gathered an impressive 100,000 emails in a week with its referral campaign. The referral program landing page included a link users could easily share via email, Facebook and Twitter. By sharing the link with friends, users had the opportunity to earn free products. The more friends who signed up using the unique referral link, the bigger the reward earned. Why it works: Harry’s focus is simple: to build a program that enables people to spread the word. It clearly emphasizes, “Invite Friends and Earn Product,” which leaves no room for confusion. It uses attainable and achievable rewards that are clearly outlined, from shave cream as the first tier to 1 year of free blades as the final tier. A simple way to encourage your loyal customers to refer a friend is by offering them a discount. After all, everyone loves saving money. Vegetable and Butcher’s “Give $20, Get $20” referral program encourages new customers to try out its meal subscription service at a discount. Why it works: With $20 in hand, new customers feel more comfortable trying the brand for the first time. It encourages them to make their first purchases, which ultimately increases the likelihood they will become long-term customers. Reward referrals such as this make a program easy to explain, easy to understand and super effective. ClassPass, a membership-based fitness network, offers a limited-time-only referral program to members who refer five friends within a 2-week span. The member receives $500 worth of credits if their referrals complete a class. ClassPass uses the power of scarcity as a strategy to motivate members. Why it works: Exercise and fitness classes are always more fun with a friend, particularly if it’s new territory for you. If an existing ClassPass member gets their friends to sign up, they earn extra credits to workout and have friends to try kickboxing or Pilates classes with. What do people love more than free food? Instead of a cash reward, consider offering your product instead. Butcher Box, a monthly meat delivery service, offers 2 pounds of wild Alaskan salmon to members who sign a friend up. Even better: the friend receives 2 pounds free too. It’s as simple as sending a quick email. Why it works: Offering a free product to both parties motivates customers to refer their friends while keeping costs low on your end. ButcherBox keeps it simple by including a prewritten message and form you can send via email or “wherever.” Free product rewards increase the perceived value of your products without impacting the actual value. Zenefits is an online HR platform that offers a cash reward for business referrals and utilizes a tiered reward platform. The bigger the business you refer to the platform, the bigger the reward. It comes in the form of a digital gift card that the customer can use however they wish. Why it works: Customers may be more motivated to provide multiple referrals if the reward or incentive grows after one tier. Consider setting criteria and specific rewards for each tier so the referral process becomes a fun challenge. Quip, a dental hygiene service, offers a $5 refill credit to customers who refer a friend that signs up. The friend also gets a $5 coupon. The referrals help this subscription service reach new customers by word-of-mouth. Why it works: Quip is mindful of how it positions the referral – as a “gift.” People love receiving gifts. The program landing page is also beautifully designed, simple and easy to understand. Vena, a software company that helps businesses manage their budgeting, planning and revenue forecasting, donates $3,000 to the charity of a customer’s choice if they refer a business. The company lists the charities they work with below the form for easy reference. Why it works: People are typically inclined to do good for the community, especially if they’re given an easy opportunity. A referral program is often an extension of how the company operates, so people will be more likely to help a business achieve its goal if they are also helping make the world a better place. Papa Gino’s pizza shop offers local organizations fundraising opportunities for joining them in the restaurant. If the nonprofit comes into the pizza shop on a given night, they will receive 20% of the proceeds. Why it works: By creating an opportunity for nonprofits, schools or organizations to fundraise, you can build exposure for your business, support great causes and draw customers in. There’s also the potential for the customers who join you to become repeat customers. The holiday season is the perfect opportunity to capitalize on shoppers who are in the spirit. Penfold Motors took advantage of this opportunity by offering extra spending money to customers who refer a friend or family member to any of its dealerships by Christmas Eve. Why it works: People are in good spirits around the holidays and would be happy to earn a little extra spending money for gifts. 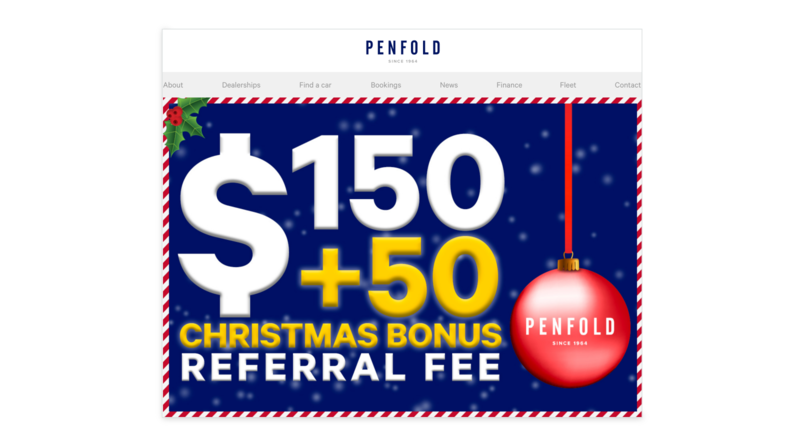 The big banner ad on the Penfold website is catchy, simple and emphasizes the bonus holiday dollar amount. Stitch Fix, a personal styling subscription service, is dedicated to customer happiness. The fashion service grew to $1 billion in revenue in less than 6 years and owes part of that success to its successful referral program. The dedicated landing page clearly guides the user through their first referral, earning $25 in Stitch Fix credit when the referral’s first order ships. Why it works: Stitch Fix removes all obstacles for the customer by clearly laying out the referral details. It’s consistent across each point of contact to ensure the referral experience is seamless. Always keep your customer front of mind when thinking about the referral program that will work best for your business. Ask yourself if the incentive or reward makes sense for your customer and how it will reflect on them when they refer a friend. 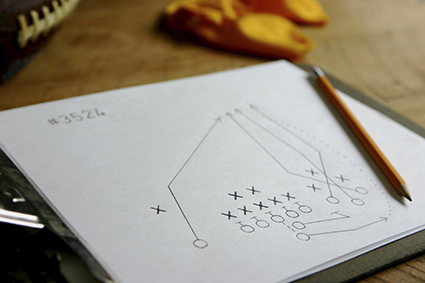 Ensure the process is simple, easy to understand and clear across all channels.